Reedsport High School travels from the Oregon coast to deliver a non-conference prep football loss to Corbett on their home field. 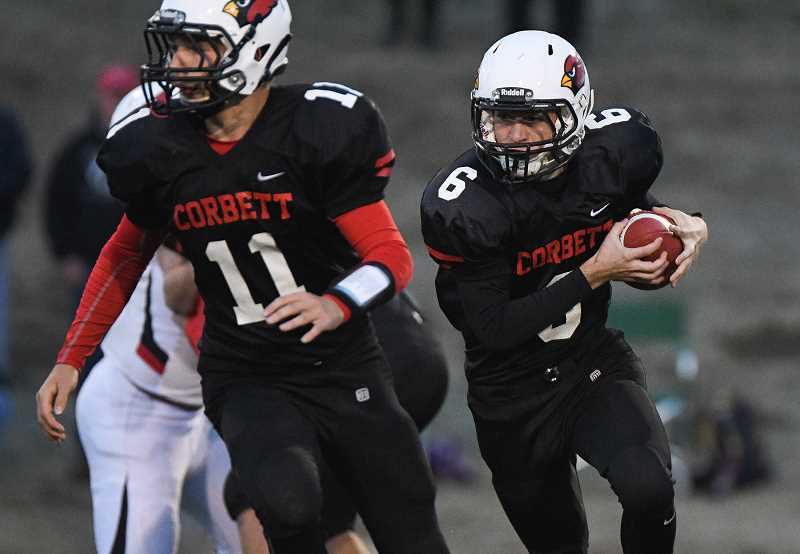 Corbett High School fell to visiting Reedsport 20-0 Friday night in non-conference prep football. Here's a photo gallery from the first half of the game .